In the following post, we shed light on a useful Magento 2 monitoring extension. If you want to make your e-commerce store as stable as possible, you’ve come to the right place. The Magento 2 Issues Watcher & Notification module will help you discover all potential problems long before your customers face them. 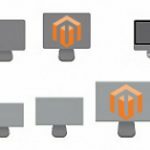 Consequently, the Magento 2 stability extension allows minimizing possible losses and increasing operation steadiness. You can find more backend improvements here: Magento 2 admin security extensions. The breakneck pace of the digital world combines both positive and negative moments. One the one hand, you frequently get updates and groundbreaking features; on the other hand, the system becomes less stable since there is always a lack of time for their assimilation with the platform. As a result, lots of PHP errors occur caused by code changes, and you cannot detect all of them at early stages. Consequently, many new problems cannot be eliminated, since you are not informed about problematic situations before their formation. 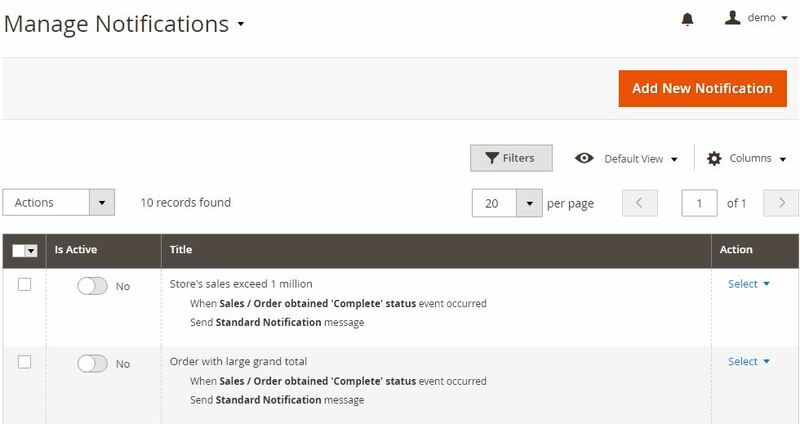 The Magento 2 Issues Watcher & Notification module analyzes various events that occur on your ecommerce store. It monitors sales, reviews, software errors, and many other aspects. If a suspicious situation is detected, the Magento 2 stability extension notifies the responsible employees via selected communication channels. It can wake your admins up if a new problem is discovered but will prevent issues your website visitors might face. As a Magento 2 administrator, you can easily configure multiple rules and adjust responses to them. 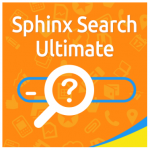 As a result, the extension will scan your store for possible issues 24/7. Let’s look at the backend section of the Magento 2 Issues Watcher & Notification module to get a better understanding of its functionality. You can configure the extension under System -> Admin Notifier. 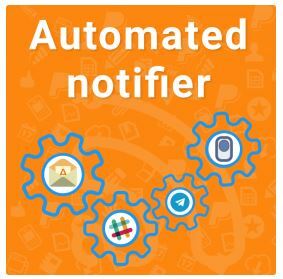 There are four sections here: Manage Notifications, Manage Channels, Manage Recipients, and Event Log. Let’s describe each one of them. In this section, the Magento 2 Issues Watcher & Notification extension allows creating rules. All existing rules are gathered in a grid where you can enable/disable each rule as well as edit/delete it. While creating a new rule, specify its title and notification event. Next, select a recipient and a notification template. Additionally, you can create a limit on the number of messages. As for communication channels, they are gathered in a grid as well. You can see a channel name, type, and status. While editing a channel, specify its name and type. Besides, you can enable/disable the channel and send test notifications. Depending on the selected channel, further configurations vary a little bit. 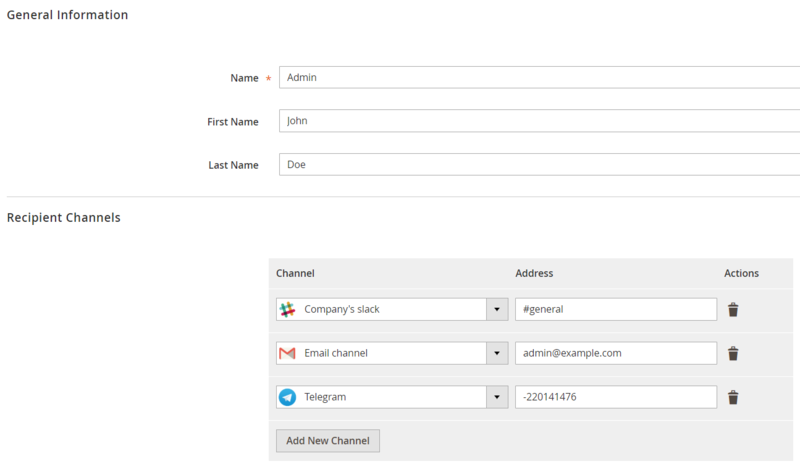 For instance, Slack configuration requires entering a username, icon, WebHook URL, and Channel. In case of Telegram, you should specify Bot Token and Chat ID. As for the Email channel, it requires the following data: Email Address, Sender Email, and Sender Name. The third main screen of the Magento 2 Issues Watcher & Notification extension contains all recipients. The corresponding grid displays usernames and contacts. While editing a recipient, specify an internal name, as well as the first and last names. Next, add recipient channels and corresponding addresses. In the event log, you can discover all the suspicious activities that occur on your store. Everything is gathered in a grid that displays event ID, identifier, information, and time of creation/update.